The issue has come to a head after several women spoke out about their experiences in the industry. Silicon Valley culture in focus. Updated from July 8 with additional information. On Wednesday, Ignition Partners LLC said venture capitalist Frank Artale had resigned from the firm after it had received two claims of misconduct regarding Artale. It's unclear what the nature of the allegations were. The revelations about Caldbeck and other venture capitalists have shed light on an area that has largely been overlooked so far -- the relationship between investors and female startup founders. Female entrepreneurs are placed into an especially vulnerable position when they seek funding from venture capitalists. The VC world is a male-dominated environment, where fewer than 6% of all decision-makers at U.S. VC firms are women, according to Fortune. Lisa Wang, co-founder of SheWorx, a community of female entrepreneurs, said she's experienced first hand how challenging this relationship can be. 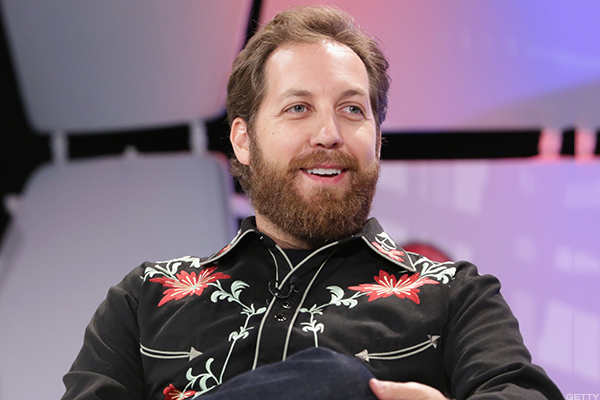 Prominent venture capitalist Chris Sacca wrote a blog post apologizing for sexism in Silicon Valley.